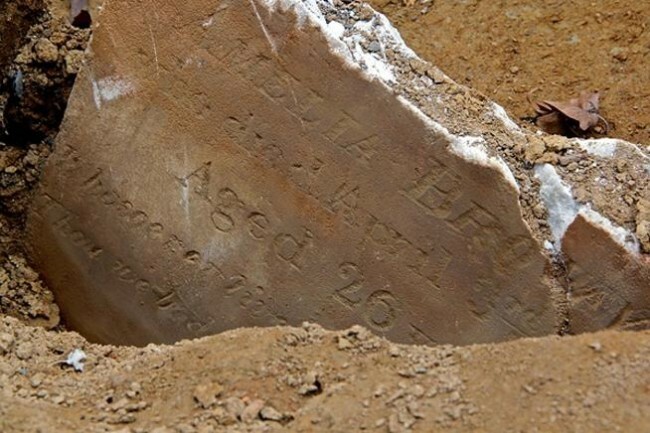 One-year-old George Henry Mendoza died this date, January 20th, in 1847 and was buried at Bethel Burying Ground. One-year-old George Henry Mendoza died this date, January 20th, in 1847 of Whooping Cough and was buried at Bethel Burying Ground. The child was the son of 17-year-old Louisa Mendoza, a single mother, who was employed as a domestic day worker, according to the 1847 African American Census and the 1850 Federal Census. This small family lived in a 10’x10′ room at 8 Adam Street for which Ms. Mendoza paid $2 a month. Records also report that she could read and write and that she did not attend religious services. There are no records indicating who the child’s father might have been. From 1847 through 1848, a total of 154 Philadelphia children died from Whooping Cough. Three years after her child died, Ms. Mendoza is listed in the 1850 Federal Census as a live-in domestic for a wealthy merchant family in center city Philadelphia. ← Sixty-one-year-old Stephen Henry died this date, January 8th, in 1854 and was buried at Bethel Burying Ground.